All business and financial investments have some risks, especially online trading opportunities. Even though there is a way to reduce some of these risks, you cannot avoid them completely. Trading in binary options carries a tonne of risks. If you are trying to invest in this kind of trading, it is important to familiarise yourself with the benefits as well as the risks. Research will help you gain knowledge on the type of financial damage you can cause and how to avoid it. 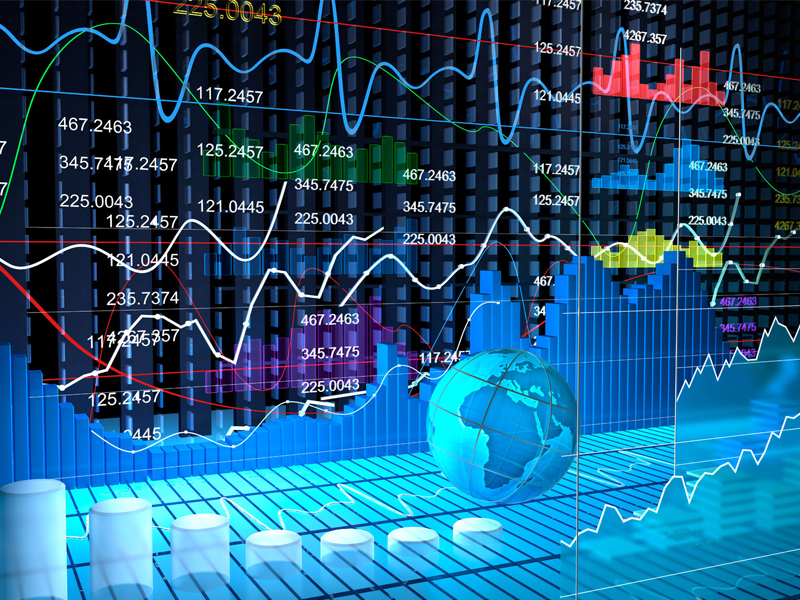 Just like any other investment, the binary option trading can experience a huge market risk. Markets have the ability to fluctuate depending on the market structure and other directly related factors. This means they can move in different direction at different times. Investors in binary option trading have minimal ways to predict the market fluctuation. Even though people can predict these movements, there is no way of actually telling if they will accurately take place. This is another serious risk that you should be aware of even before you start trading in binary options. In a case of fixed profits, the investments are capped, meaning the gains have a limited potential. The up side is, the losses face the same fate, which means you will make fixed losses as well. Binary option trading is not like any other trading investment. They are measure even with the slightest points. Binary option values can be determined by so many decimal points. In most cases, even three to five decimal points may be the difference between a win and a loose. Often, this causes a huge difference when trading. For instance, 0.00002 points can be the biggest difference between a profit and a loss on your side. Unlike other investments, binary options are not liquid investments. This means that as a trader, you will not have the ability to run your trading and investments at your own will. Additionally, you will have to wait until the expiry dates of the options so you can be able to take the profits or even losses. This is one of the most concerning risk in binary trading. Most binary trading markets are not big on regulations, which is a risky deal for investors. This only means that even though most platforms are presented well, you will run into a few with some abnormal activities. You can minimise these risks by using a good trading strategy and choosing a broker that will help you minimise some of the risks rather than help develop them.